Believe it or not, this sweet, moist and fruity cake is completely gluten, grain, sugar and dairy free. It is loaded with chunks of apple, all wrapped in a delicious cinnamon-almond flour batter. The texture is soft, moist and fluffy. 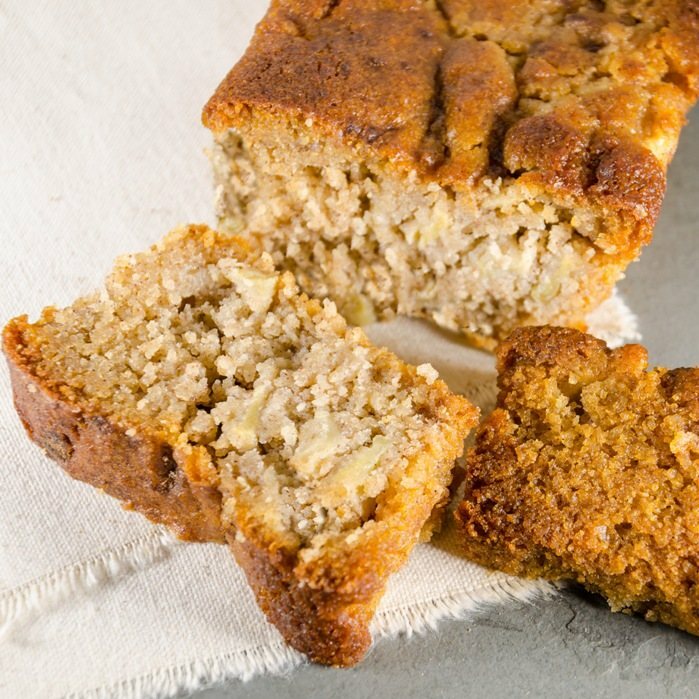 Be it breakfast, afternoon tea or dessert, this Paleo Cinnamon Cake offers a delicious treat for adults and children alike. Eat it warm with coconut cream on top - fantastic!